Accessories from LuzLuna are truly statement pieces guaranteed to get attention. Colorful scarves, hand­-embroidered purses and handmade hats elevate your style—and the lives of the artisans who create them. From Guatemala to Indonesia, we hand pick accessories that will add pizzaz to your wardrobe and dress up even the simplest outfit. These natural-fiber knitted scarves and ponchos from Indonesia come in a variety of soft colors and styles, and are the perfect weight for our chilly coastal weather. 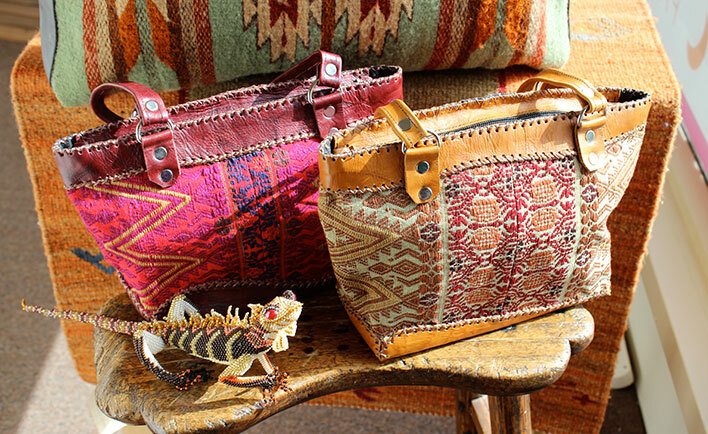 These roomy and colorful handbags come from Guatemala. Whether hand-woven or embroidered, these unique totes are sure to start many conversations. 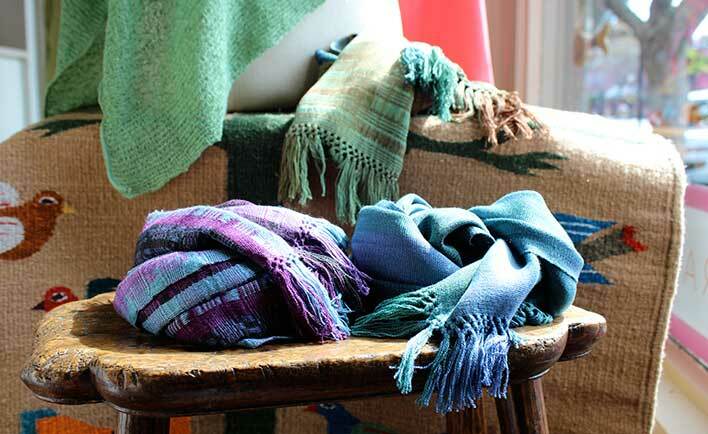 Eco-­friendly and hypo­allergenic, these Alpaca-wool scarves combine traditional craft and contemporary details. 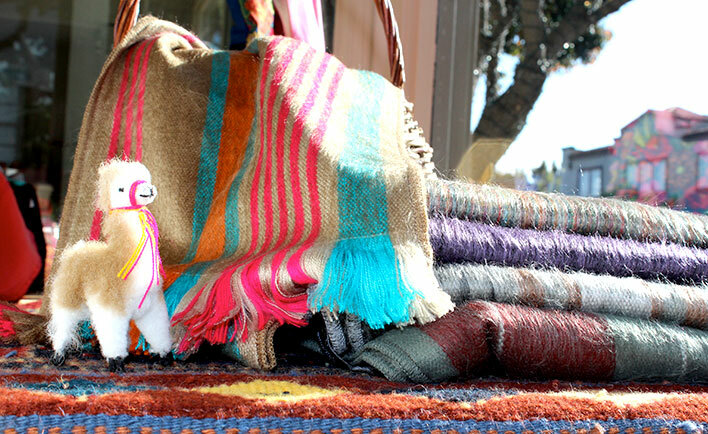 Each purchase supports and preserves the culture of South American artisans. 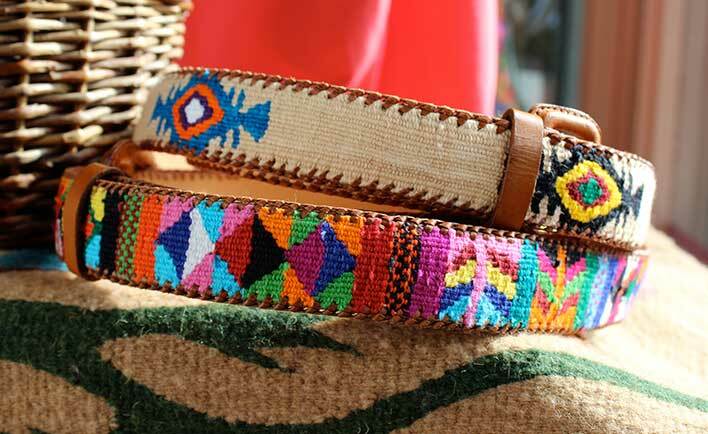 Our belts and headbands are woven in Guatemala. The belts are handstitched onto high-quality leather. They come in a variety of sizes, patterns and colors, but they all add flair to your wardrobe!